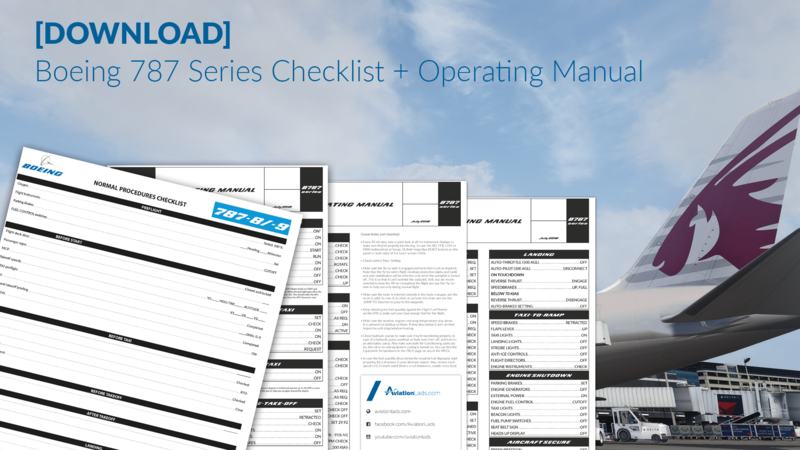 Download our Boeing 787-Series Checklist and Operating Manual (Procedures). From power-up to secure the aircraft - everything in one document. Designed by AviationLads.